Sitting beneath the shade of established palms, feet dangling in the cool waters of the pool, chilling on the deck are your privilege when living in this classy country property. 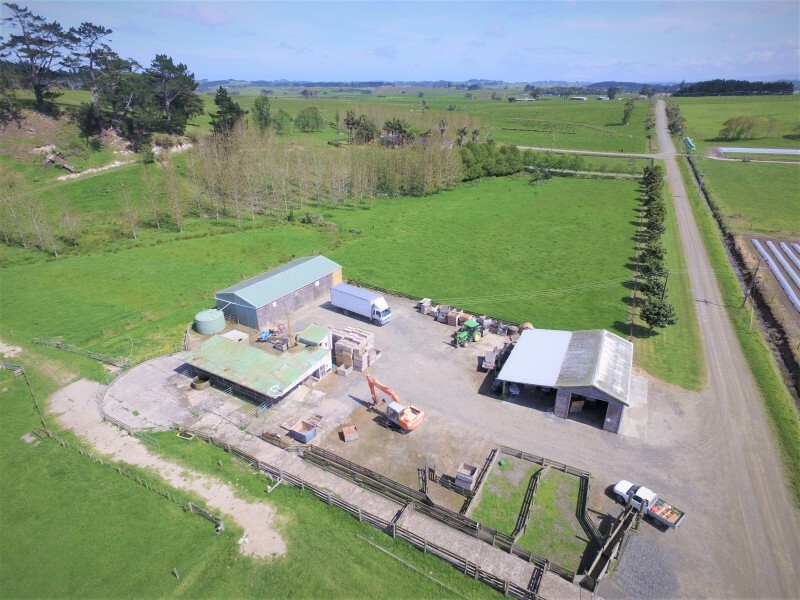 Situated a short drive from Dargaville township, in the country is this 15.9 hectares of undulating land and a beautiful home. 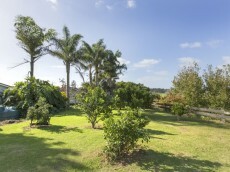 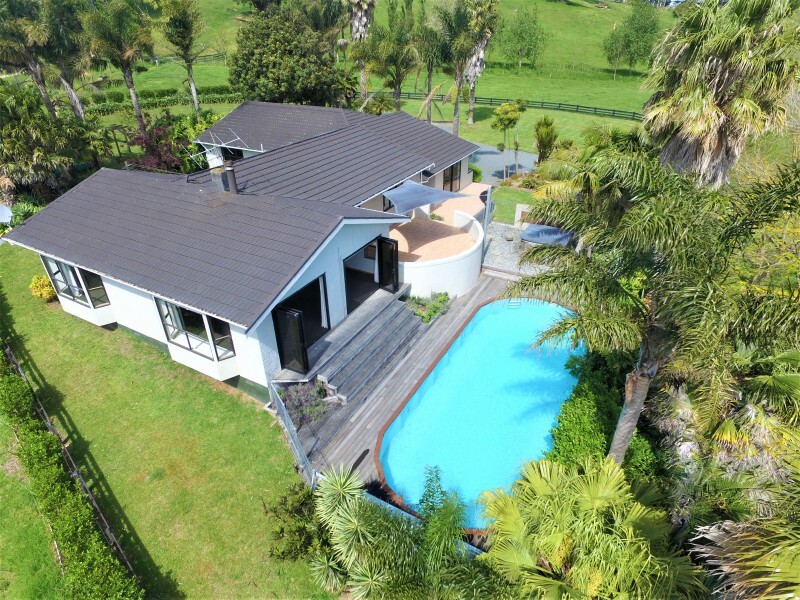 The house is a very well presented stucco concrete home of four double bedrooms, master with tiled ensuite, two lounges, of which indoor outdoor flow open out to a patio and the swimming pool, north facing. 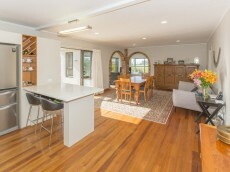 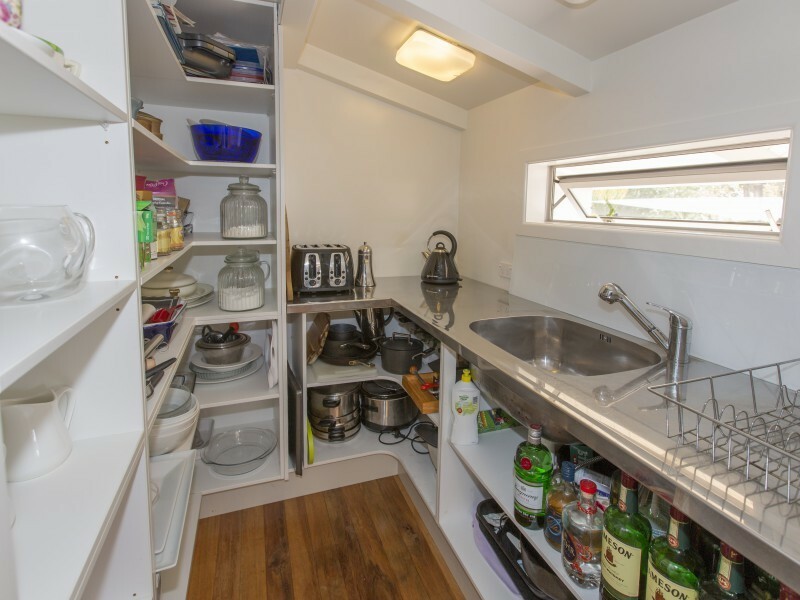 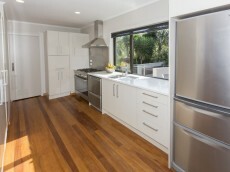 The kitchen is modern and airy, with a scullery and open plan to dining. 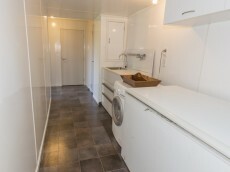 A second bathroom, laundry and office nook form part of the home, with a lined double garage and internal access completing the picture. 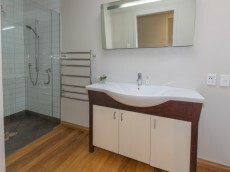 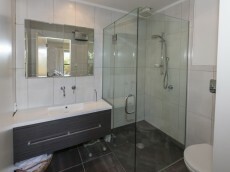 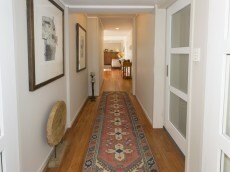 Ample storage and nicely decorated decor throughout the home. 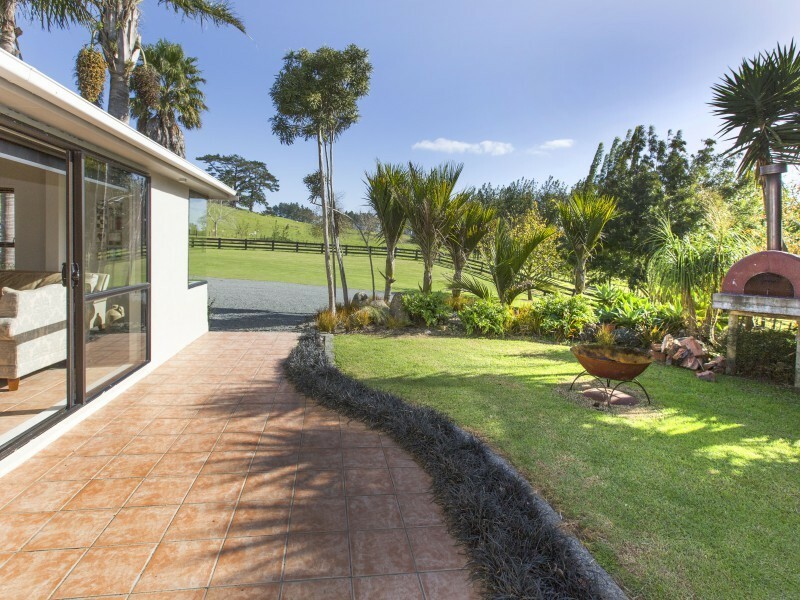 Summer living is easy with panoramic views, swimming pool and pizza oven in established landscaped gardens - this is very easy to move into. 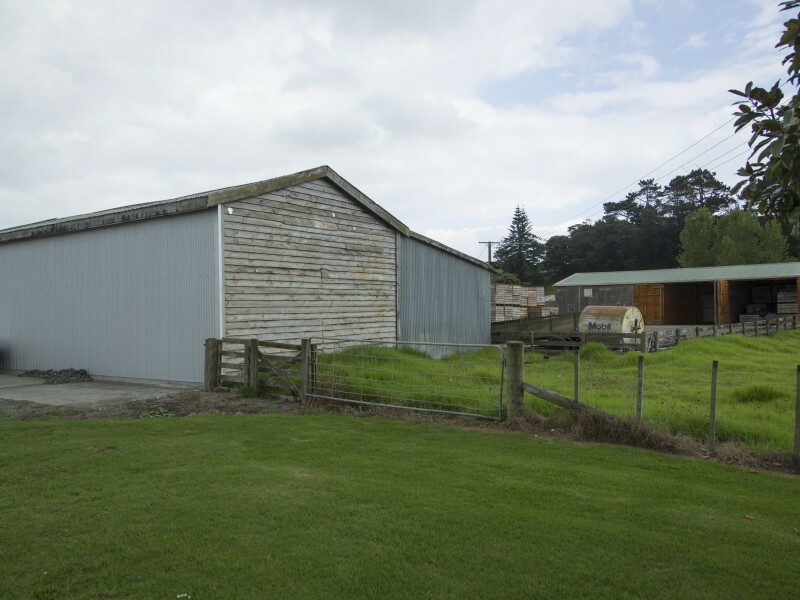 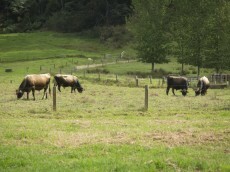 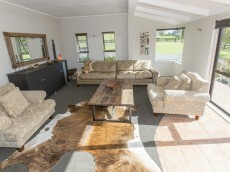 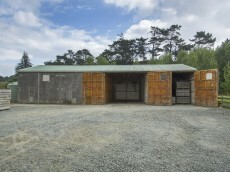 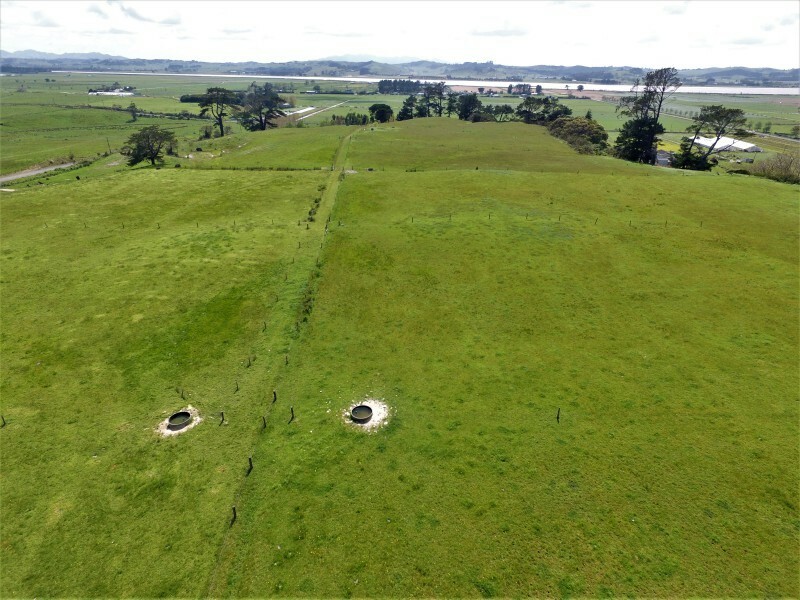 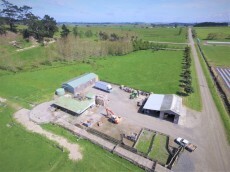 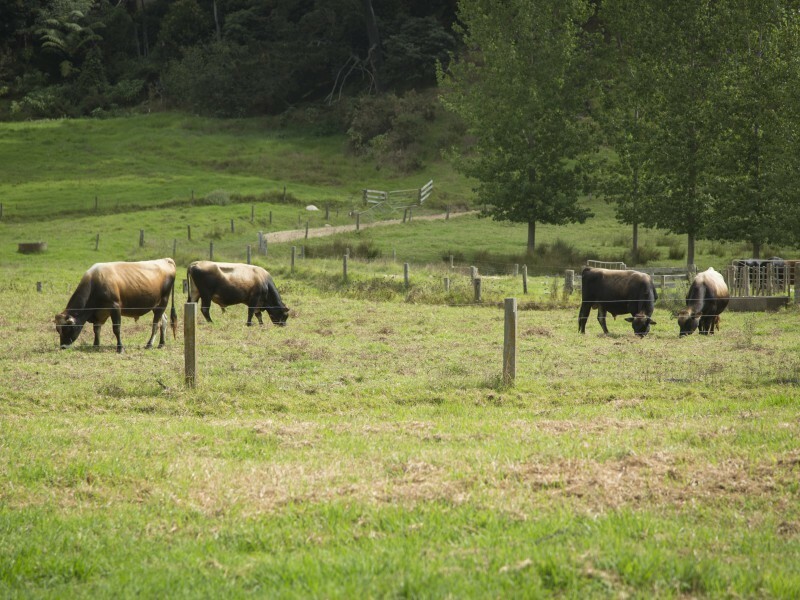 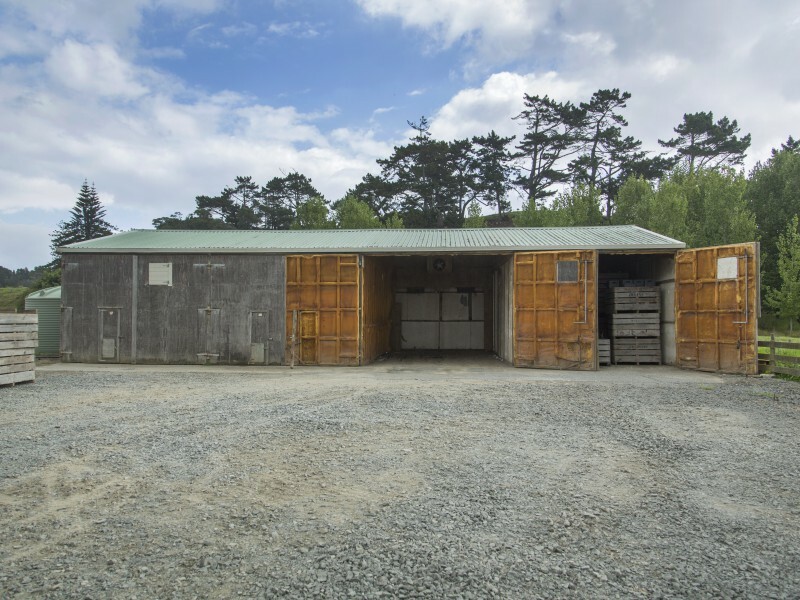 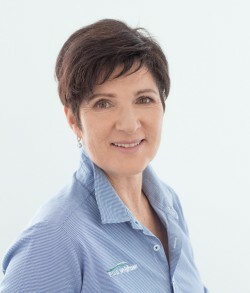 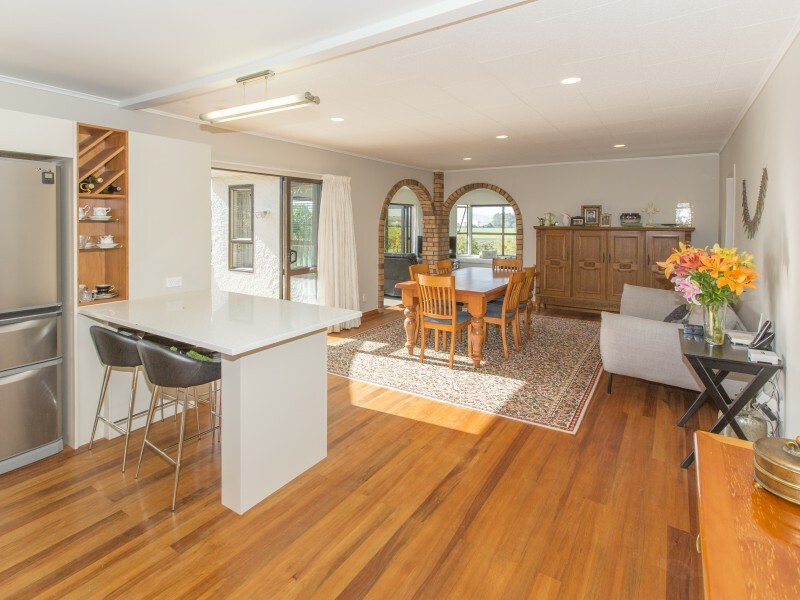 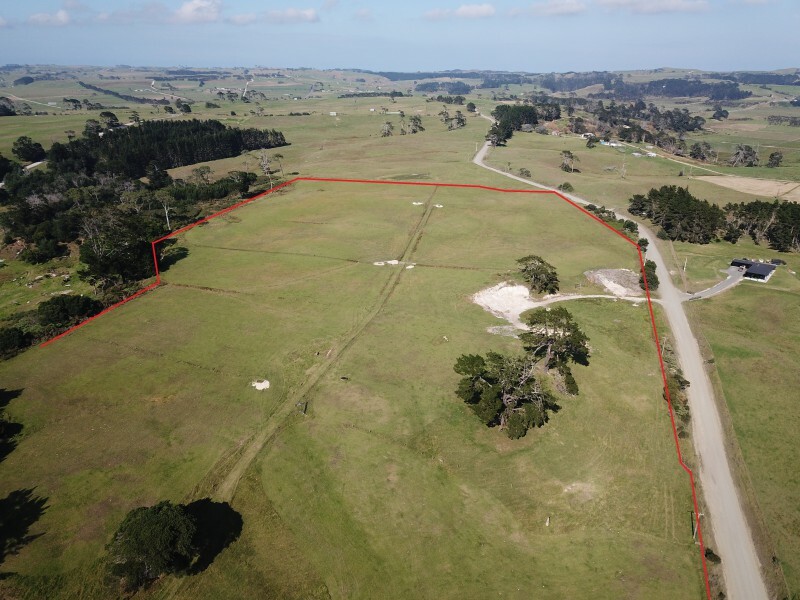 The land has a central race way to paddocks, fencing for sheep, two large kumara sheds as well as a disused cowshed, complimented with sheep yards and a loading ramp, also presented in good order. 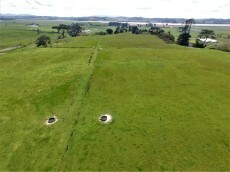 Artesian bore water. 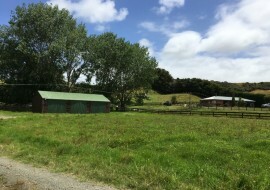 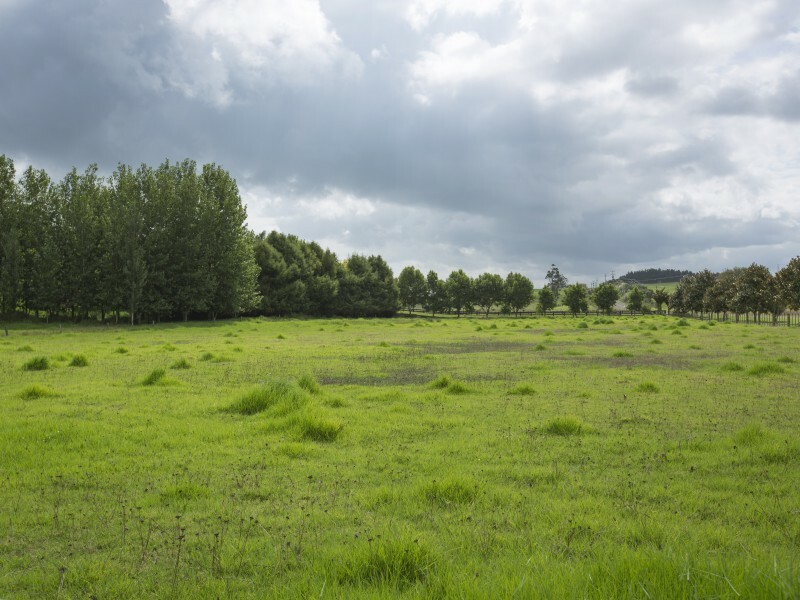 Trees are scattered around the farm giving shade on this north facing property, that is suitable for sheep, young stock, horses, or even set up a glamping venture as peace, views and privacy are all here too. 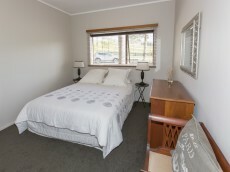 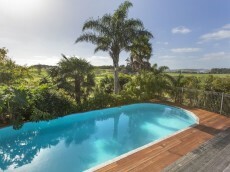 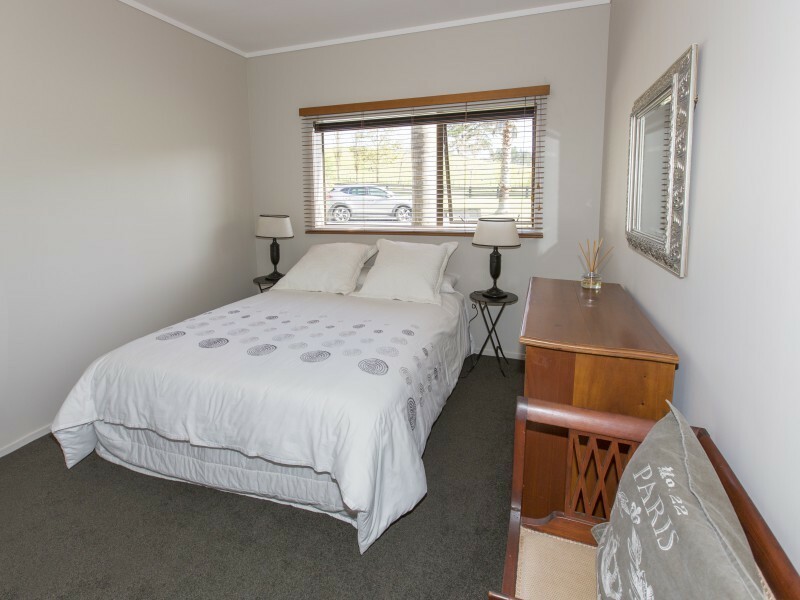 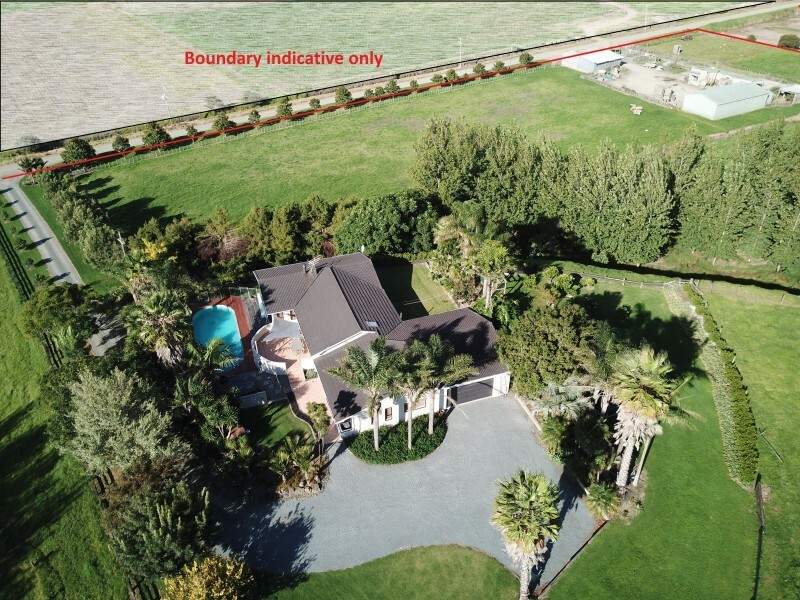 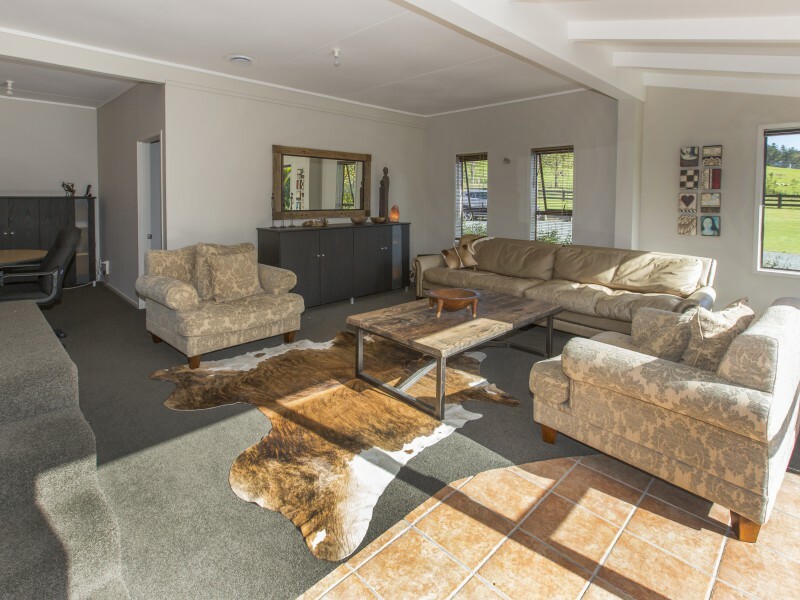 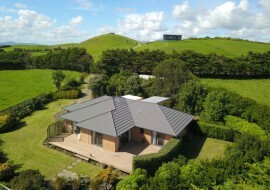 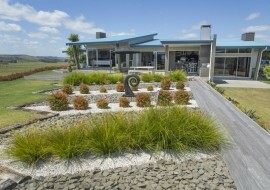 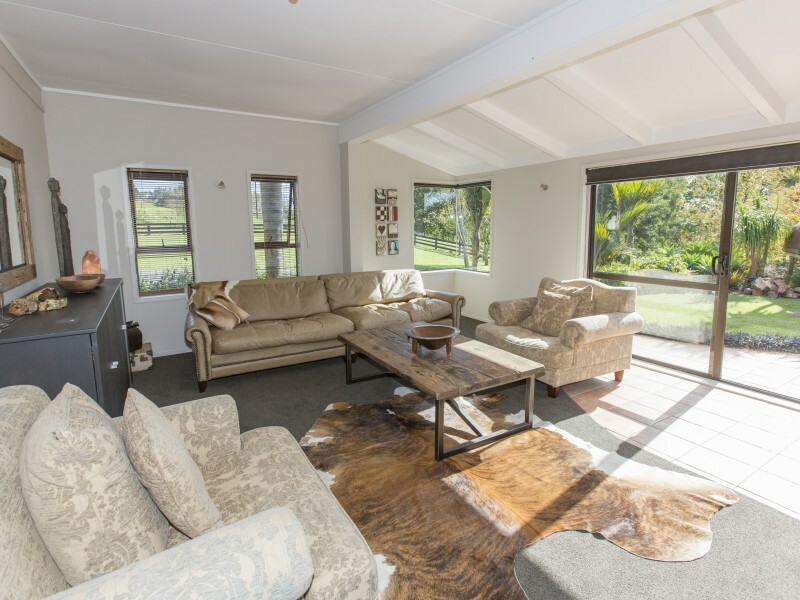 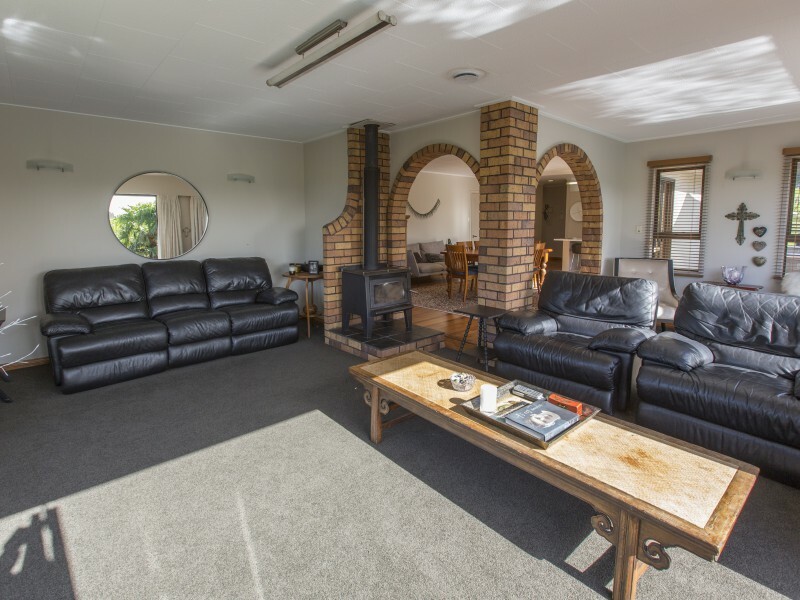 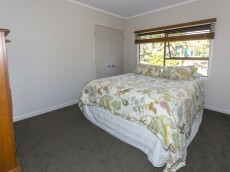 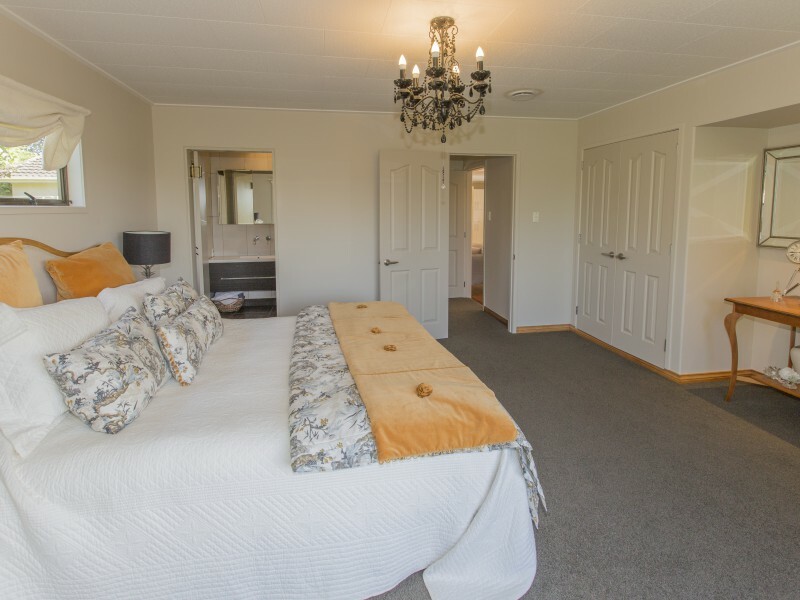 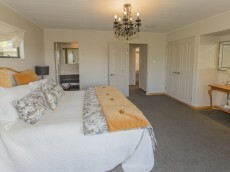 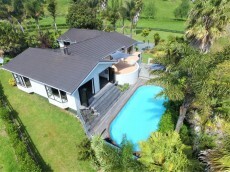 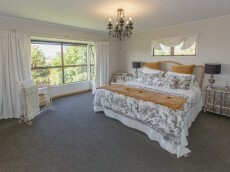 The Northern Wairoa Golf Course, Baylys Beach and Kai Iwi Lakes are all easy travelling distance from the property. 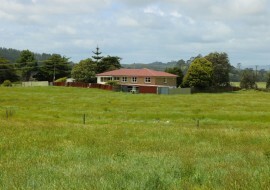 Te Kopuru Primary School three kilometres away. 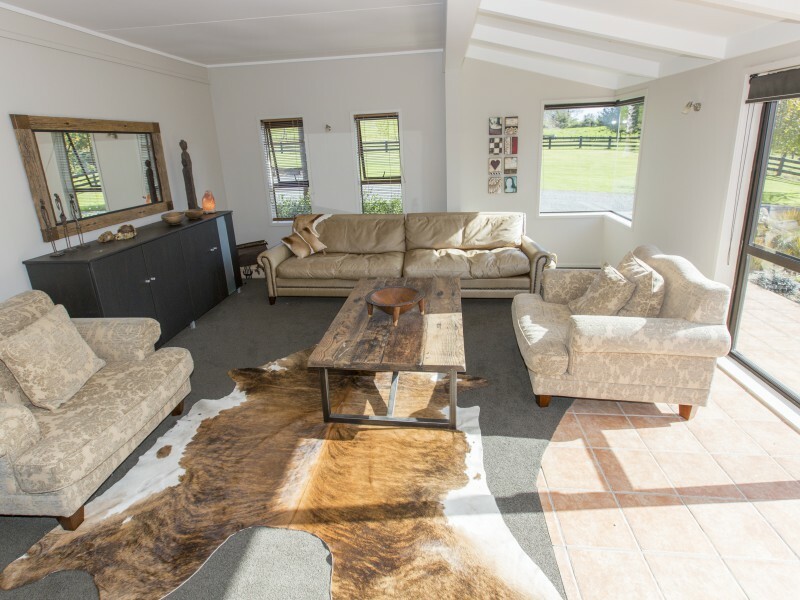 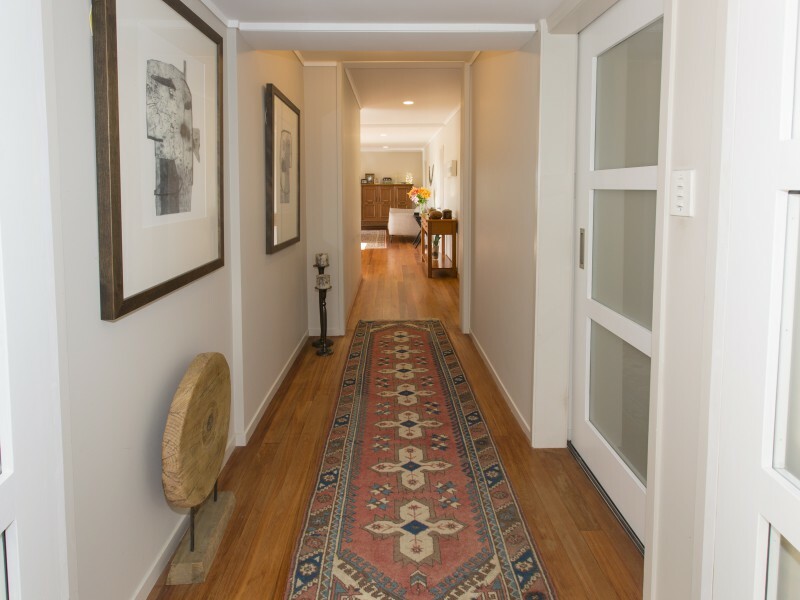 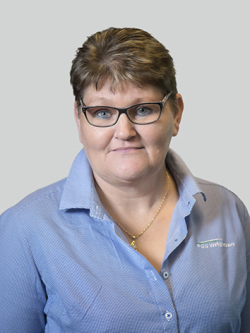 Dargaville township has Primary, Intermediate and High School, a hospital, cinema, large supermarket and all the necessary day to day living requirements available, as well as many sporting codes. 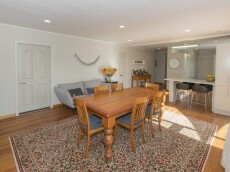 This is a great place to be living - call Cindy or Megan to view.